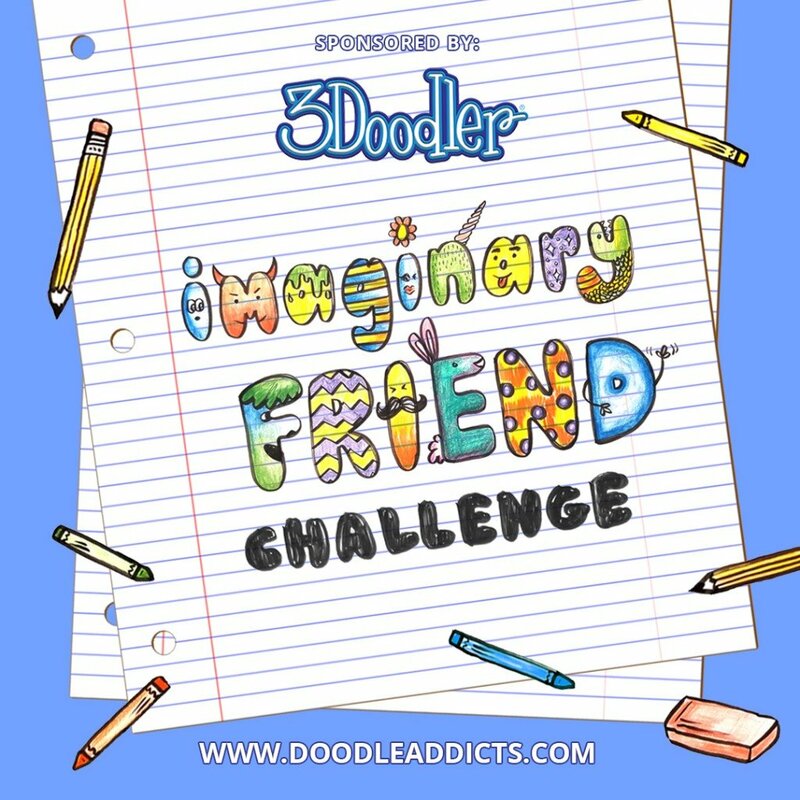 As you know, Doodle Addicts and Adobe Stock partnered up for the past three drawing challenges (Mother Nature, Urban Explorer, and Home Sweet Home) and every single one of the 260+ submissions have left us speechless! In addition to the individual challenge winners, the editorial team at Adobe Stock + Doodle Addicts got together to hand-select one artist that participated in all three challenges to be awarded our Grand Prize Pack (12.9 inch iPad Pro, 1 year of Adobe Creative Cloud, 1 Doodle Addict Sketchbook, 2 Coloring Books, and a T-Shirt). Before we announce the winner, we’d like to extend a huge thank you to our partner, Adobe Stock, for making this all possible and helping to create three amazing drawing challenges to remember! Adobe Stock is an amazing tool for any artist, enabling you to market yourself to a global audience, license your work, and get paid commission every time somebody downloads it! So, if you’re not already using it ask yourself ‘why?’ Then, click here to learn more about how Adobe Stock can help you take your craft a step further. After a grueling, in-depth review of the qualifying artists, the judges have reached a consensus: Let’s give a warm Congratulations to our official Grand Prize Winner, Joey Gao! His tasteful trifecta of submissions stole the show, telling a beautiful visual story that not only remained consistent with the various themes, but also stays true to his unique illustrative style that swept the judges right off their feet! With mother nature as the topic, we challenged artists to get back to their roots by illustrating all things green. Angela won first place in the challenge, while Jim Bradshaw, Julia Hill, and Andrea were the runner-ups. This challenge take a turn toward the inspiring nature of man-made structures through the eyes of an artist. Slavica won first place in the challenge, while Julia Hill, Florencia Gavilan, and Remy Francis were the runner-ups. This challenge prompted artists to illustrate the spaces within their homes that they hold near and dear to their hearts. Joey Gao won first place in the challenge, while Jim Bradshaw, Julia Hill, and Slavica were the runner-ups. Last but not least, we wanted to spotlight a few artists that have made crowning a winner a daunting task time and time again. These artists stayed the course and participated in all three challenges, submitting an outstanding collection of well-thought-out and beautifully executed artwork regardless of the prompt. As always, a huge 'thank you' to our community of artists who willingly take every opportunity to create something amazing. Keep your eyes peeled for our next drawing challenge, and get ready to draw along with us!